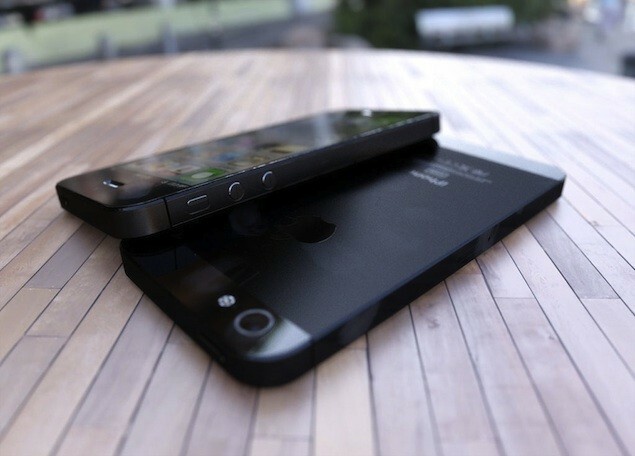 The long-rumored iPhone 5 connector is said to be offering even further advantages, besides its slimmer design and connectivity options. As sources quote, Apple is currently working on a 9-pin dock that’s going to be integrated in the next generation of iOS devices, and not on connectors with 8 pins, 19 pins or even more. It seems that the main reason is not size at all, Apple looking to get a few more bonuses out of the new systems, like increased transfer speeds. This would supposedly help users sync iPods and other iOS devices much faster, while accommodating large libraries, firmware updates and even heavy applications. Moreover, the iPhone 5 connector with the 9-pin dock will be able to plug in either orientation, just like the MagSafe 2 used on MacBooks. As far as compatibility goes, it is also known that Apple will manufacture an adequate adapter, to create a link towards devices already released on the market.